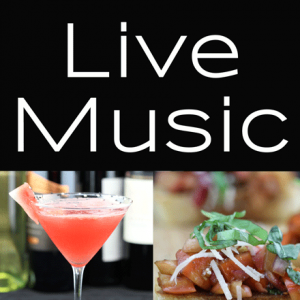 Live music or DJ every Friday, 10 pm – 1 am. No cover. Copyright © 2017 OUR Local Media.